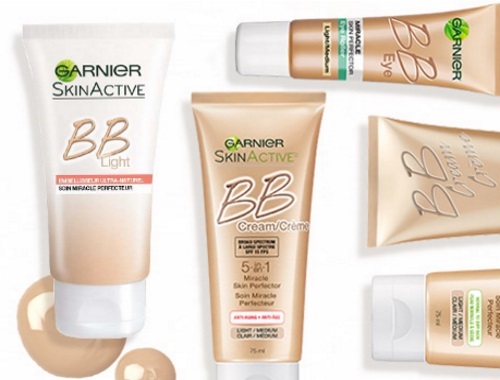 Garnier is giving away Free BB Cream! Garnier BB Cream lets your natural beauty shine through, so you can BB confident to be you. Enter for your chance to win 1 of 200 free full-sized Garnier Skinactive BB Light Products.